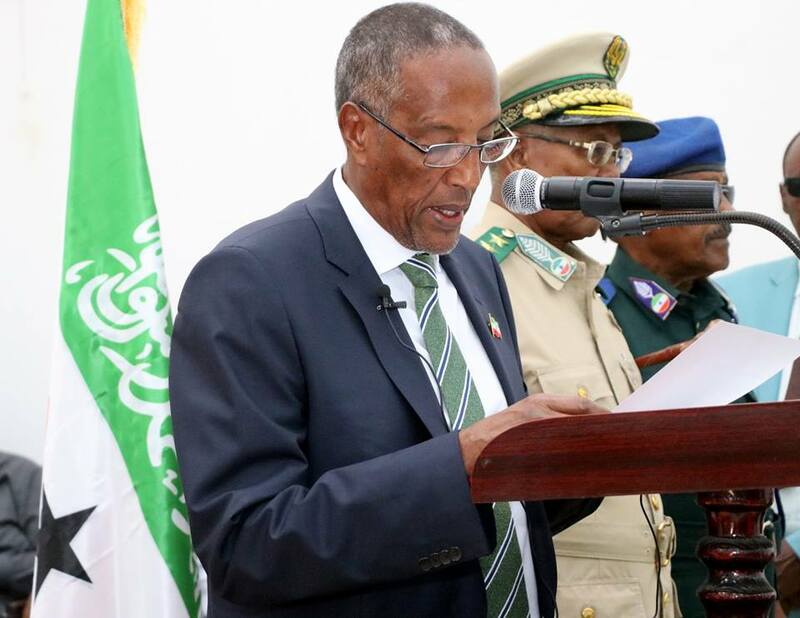 HARGEISA– President Musa Bihi has delivered the second state annual address both houses of Somaliland parliament on 24th March, 2019. The Head of State has commenced his speech by greeting the House speakers and the members of the joint parliament session. The Head of State has reminded the country’s lawmakers that he has been in power for a year and three months. The president has based his accomplishments on the achievement of the National Development Plan. The current situation in the country in regard to the protection of the environment and the prevention of deforestation need urgent resolve. What needs an urgent magic bullet is the rampant unemployment that impacted on Somaliland youth in nationwide. The president has said that the projects aimed at resolving the idleness is to set up plants and to launch other projects that would reduce the widespread jobless across the country. Answering post election acrimony and rancor among Somaliland populace. The prevention against the conspiracies orchestrated by Somaliland’s foes at home and abroad. The president urged unity among the public and the government to face such threat that pose a serious threat to Somaliland’s existence in the short and long run. President Bihi said that many tasks have been accumulated and require immediate resolution and working in unison. The Head of State has asserted that the gov’t has conducted an awareness raising program urging the public to coexist peacefully, social integration, and observing peace, stability and promoting the national interest. The law enforcement agencies and the judiciary affairs were trained. The welfare of armed forces have been incremented by 36 percent. 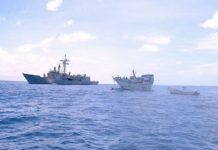 The country’s armed forces were equipped in order to protect and maintain law and order. The bill has been tabled at the parliament on the pension system of the armed forces. The welfare of the judiciary department has also been increased by 36 percent. The Head of State talked about the the government has recently launched the registration of 4,268 country’s national assets. 135 tenders were awarded to firms which have said that the process was based on justice. The President has realized that youth unemployment poses a real threat to Somaliland’s peace and stability. He admitted that organized crimes responsible by youth addicted to drugs also pose threat to national security. The president urged the parents, the religious leaders, the trades people, the intellectuals to work out a plan that would create jobs for the youth. The Head of State also talked about that his government has given priority to the health sector and saw the opening of 65 maternity centers across the nation. Medical equipment were furnished to hospitals in to major provinces in the country. The gov’t inoculated 659,000 children less than 5 yrs old from contiguous diseases. The number of people using public health services have increased by 31 percent. The creation of the policy of managing the mental illness has been created. The monthly wages have been incremented by 20%. The gov’t has formally established the teacher training college for the first time. The gov’t has also distributed free textbooks to 154,000 pupils and built 27 schools across the country. The gov’t provides monthly salaries to 1,354 teachers across the nation. 382 students were sent to overseas for scholarships.